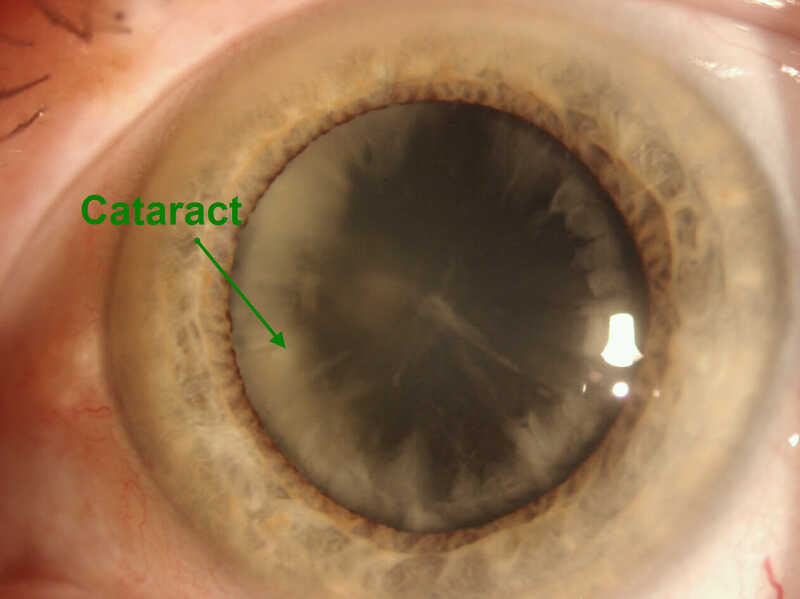 Cataracts can have significant impact on vision. However, modern surgical techniques and new Intraocular lenses can provide high quality vision and reduced complications. 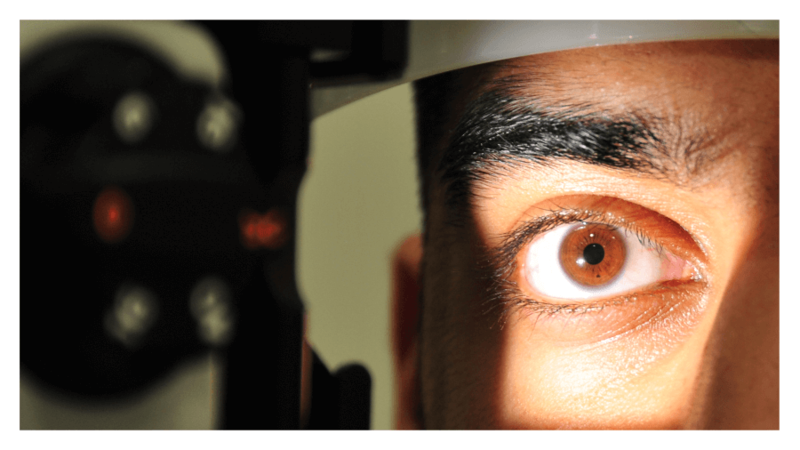 Our technology is used to measure quality of vision (simulating day and night conditions) both pre and post-operatively. We can also take hi-resolution images of the cataract in order to monitor the progression in order recommend surgery at the most opportune time. Cataract surgery under the NHS is free of charge, however, if you want to have the latest multifocal intraocular lenses implanted we will need to arrange private cataract surgery (we give you the option to choose from three leading Consultant Ophthalmic Surgeons). There are many people who have either been told they are unsuitable for contact lenses or have stopped wearing them due to discomfort and drying. 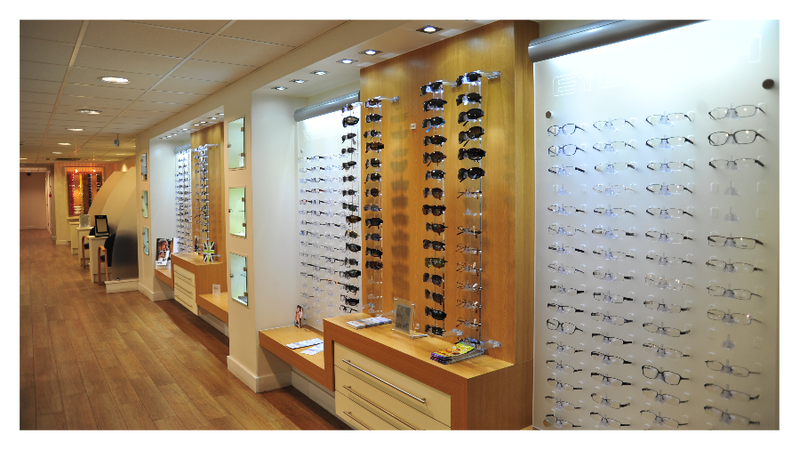 There are many specialist lenses that can be fitted to eyes which are not normally offered by the high street opticians. Using our advanced corneal mapping system we’re able to measure over 20,000 points on your cornea in order to match the fit of custom made lenses to your eye. It means that patients with high prescriptions, dry eye, keratoconus and corneal grafts can have contact lenses. All assessments and fittings are performed with the expertise of Dr. Dave who has lectured in over 20 countries on subjects like specialist contact lens fitting. Glaucoma is a condition of the eye where there is damage to the optic nerve inside the eye. optometrists are often alerted to its presence when the pressure inside the eye is raised, however, it can occur when the eye pressure is within normally acceptable limits. Traditionally, Optometrists have used three tests to detect glaucoma. These are a measurement of eye pressure, evaluation of the optic nerve and measurement of the field of vision. 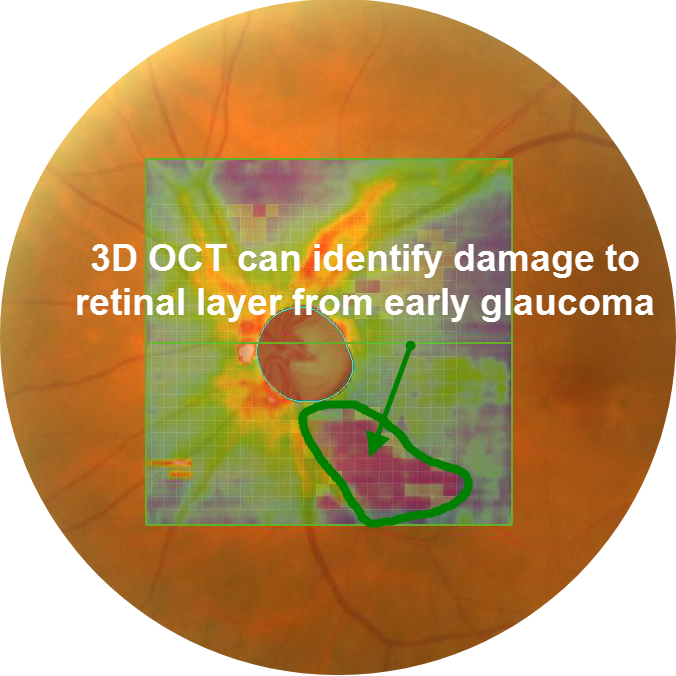 3D-OCT is a new technology for examination of the microscopic layer of cells that is damaged and thinned by glaucoma. The addition of this to the standard tests of glaucoma detection improves our ability to provide an early diagnosis of glaucoma. Once diagnosed with glaucoma, the effect of treatment needs to be monitored. OCT provides an ideal method of determining the progression of glaucoma. We have devised a comprehensive examination plan for glaucoma diagnosis and monitoring that is based on the recommendations of latest research. You may well have had you eyes examined with the old chart on the wall and those really uncomfortable heavy trial frames that you’re made to wear during your test. Well, say goodbye to all of that! 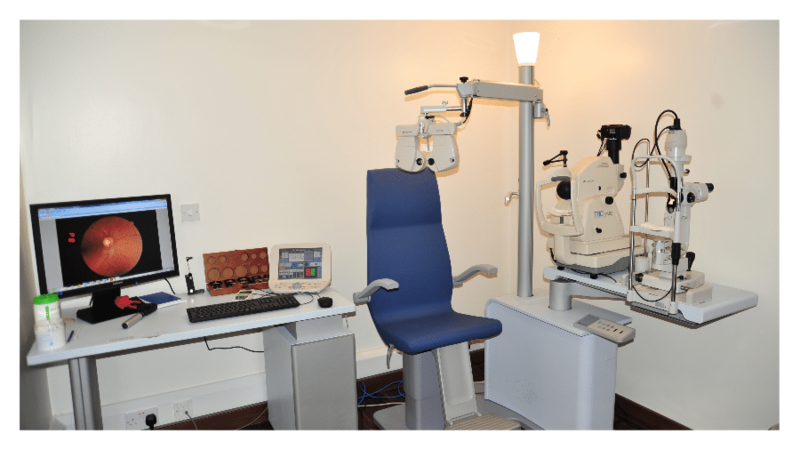 At EYETECH your vision assessment will be performed on a computerized test chart (developed in by a leading medical company in association with our very own Dr. Dave). The big advantage is you’ll never memorize the letters because they’re randomized and there are special charts for kids too! Not only that, we use the latest computerized phoroptors (for-op-tors) which mean not more heavy trial frames. Using a phoroptor, the lenses change according to changes made on a electronic touch screen! This means your vision will be measured with comfort and precision! We can also show you the difference between your new prescription and the latest prescription at the click of a button so you can actually see the improvement before updating your glasses. Research from the Macular Society has found that around one in two thousand people have AMD (Age Related Macular Degeneration) at 60 but by the age of 90 more than one in five will have it. Furthermore, there are around 84,000 new cases of AMD in the UK every year. 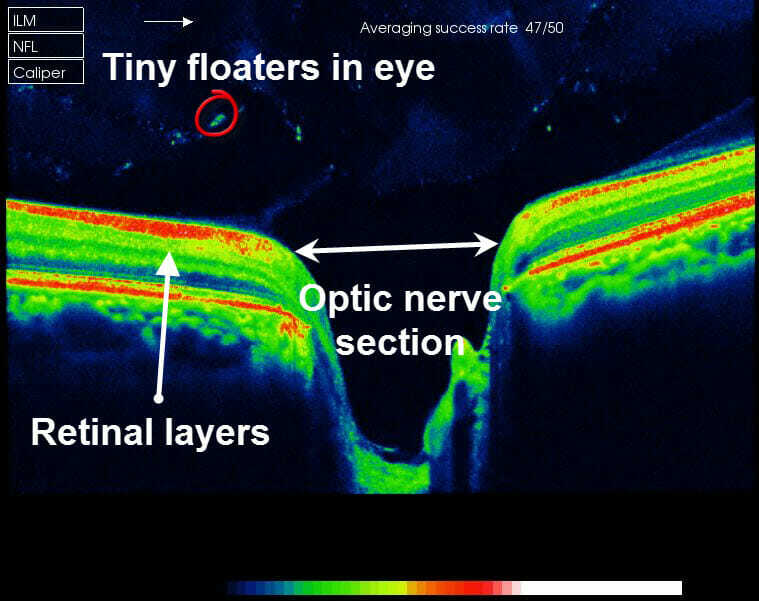 Our 3D Retina Scan uses the latest OCT imaging technology that allows us to look underneath the retina. 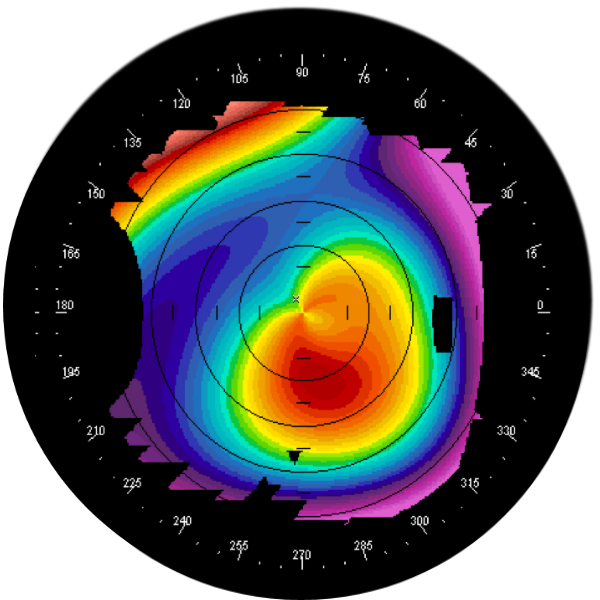 This is totally different to a picture of the back of your eyes and is far more effective in the diagnosis of Wet AMD (the most serious form) and in monitoring the progression of AMD. 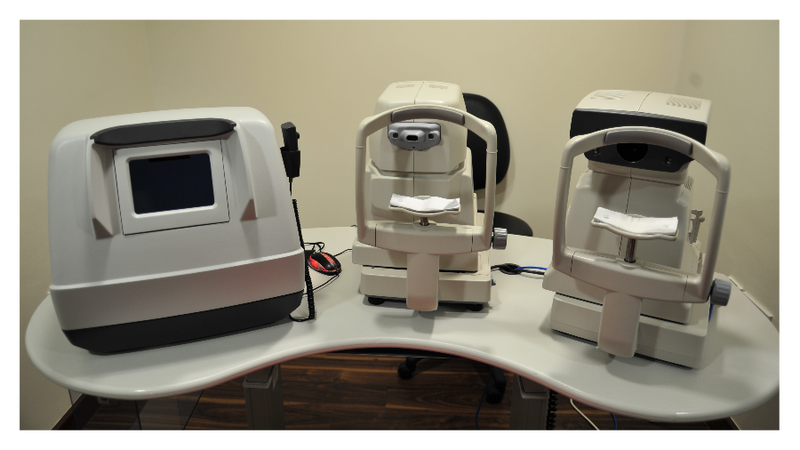 3D OCT is now used by all retinal specialists in evaluating the macula. I value continuity of care, that’s why I have been going to EYETECH for 20 Years. In that time I have always been looked after in a polite, friendly and very professional way. 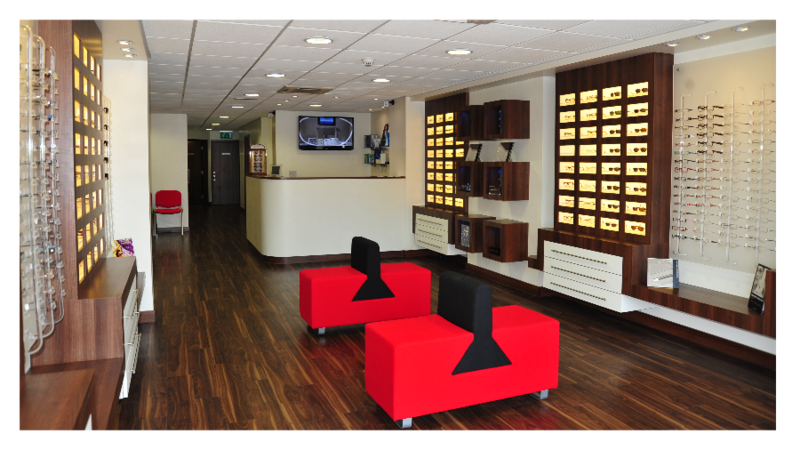 At EYETECH you will receive an accurate assessment as they have always invested in current technology and equipment. I recommend you give them a call today. Dr Dave is an excellent Optometrist. When I was initially referred to him I had a serious problem with wrongly-prescribed hard lenses. Dr Dave took my eyes back to basics, using a series of soft lenses to normalize the shape of my corneas. He then prescribed a completely new set of hard lenses, plus properly-calibrated reading glasses. 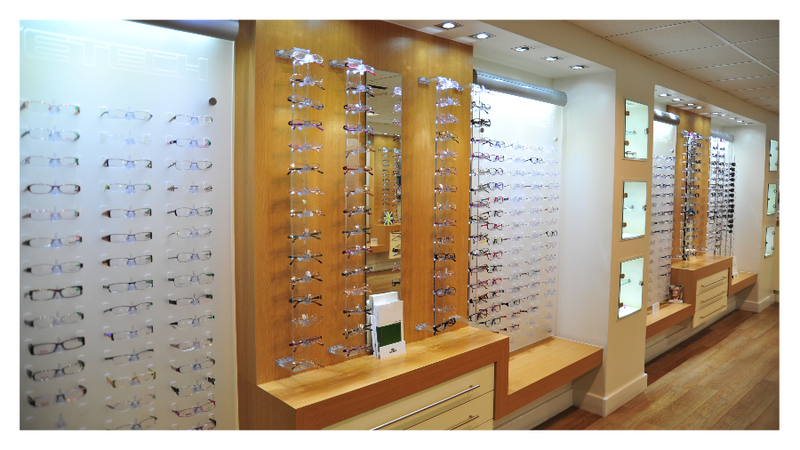 Compared to a typical High Street optician, Dr Dave is remarkably over-qualified – the man writes text books! This level of expertise gives me complete confidence, allied to which he is unfailingly polite and cheerful – I rather enjoy my visits. Dr Dave has steered me through two other eye problems: posterior vitreous detachment and cataracts. In both cases he was enormously helpful and reassuring. For my cataract operations he referred me to a first rate surgeon. I have no hesitation in recommending Dr Dave and EYETECH. 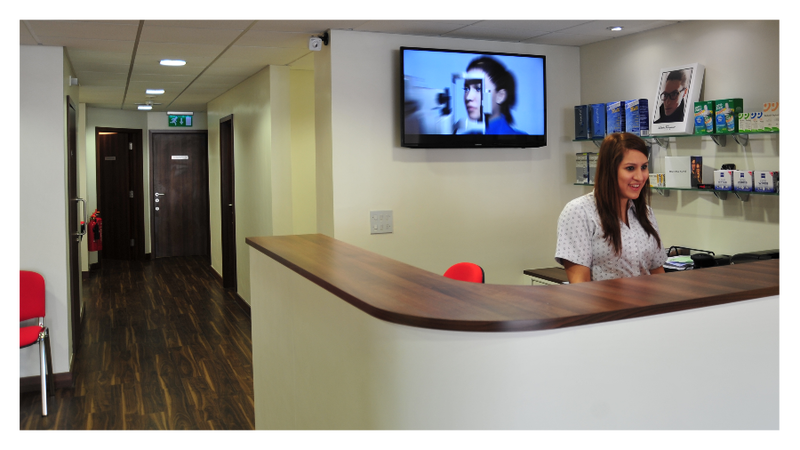 I am a regular patient at EYETECH and in over 15 years my confidence in all staff never fades. 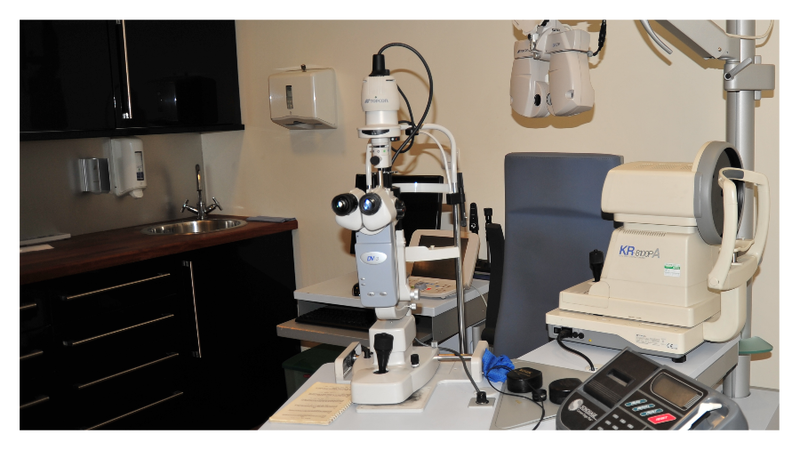 I bring my children for regular eye examinations and other family members. 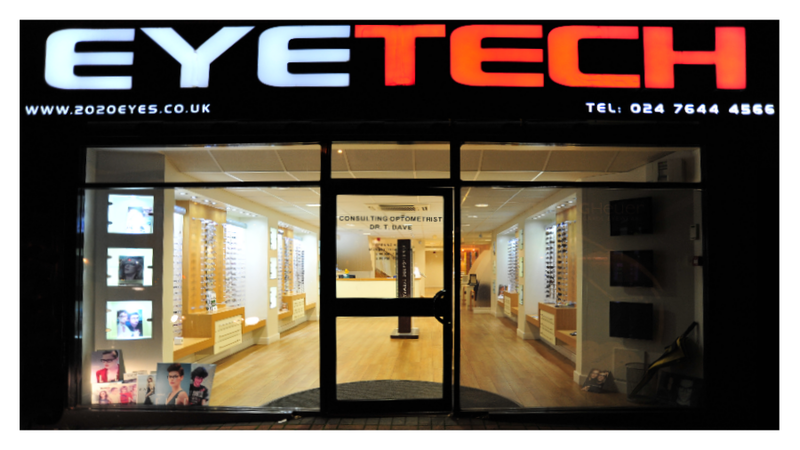 I would never consider going somewhere else, you will not find better than the friendly, highly trusted, EYETECH team. My husband and I have been regular patients for a number of years. 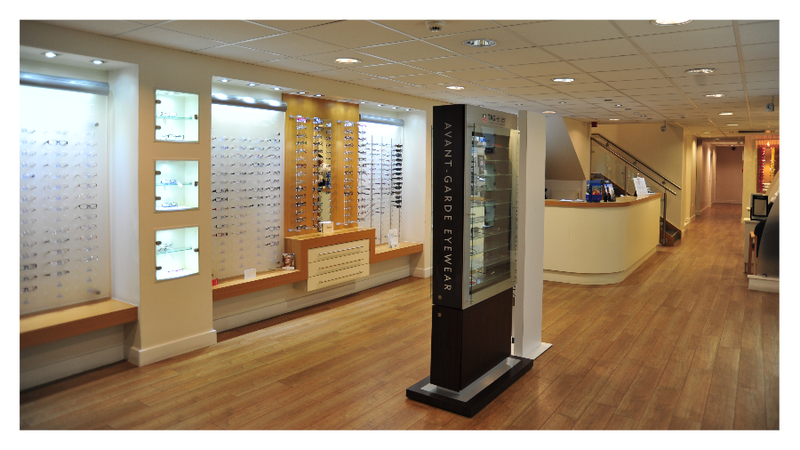 We have always had excellent service from the friendly staff and would not consider going anywhere else for glasses. 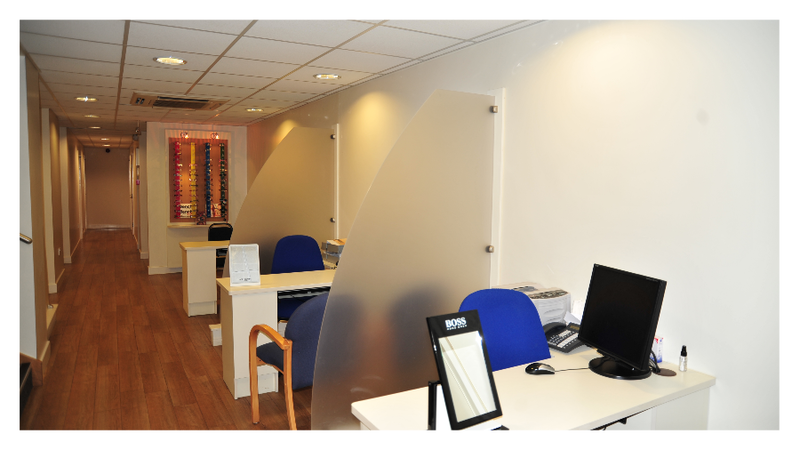 The eye tests are very comprehensive and all the advice you need is given in a professional and friendly manner. 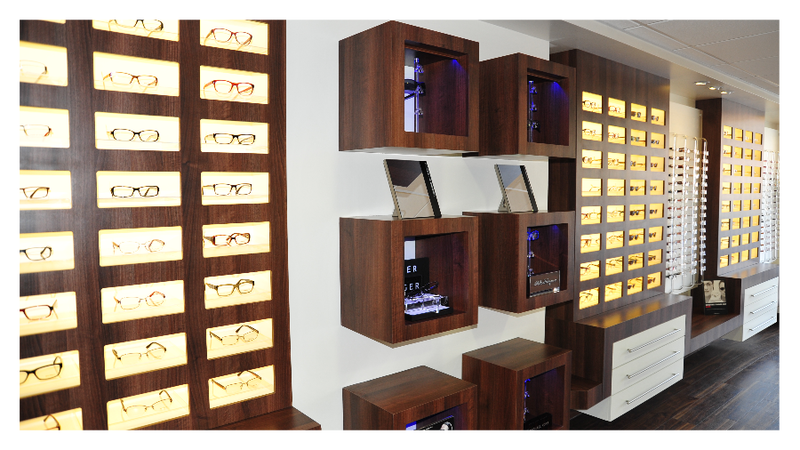 We would recommend anyone wanting glasses or contact lenses to take a look, you will not be disappointed. 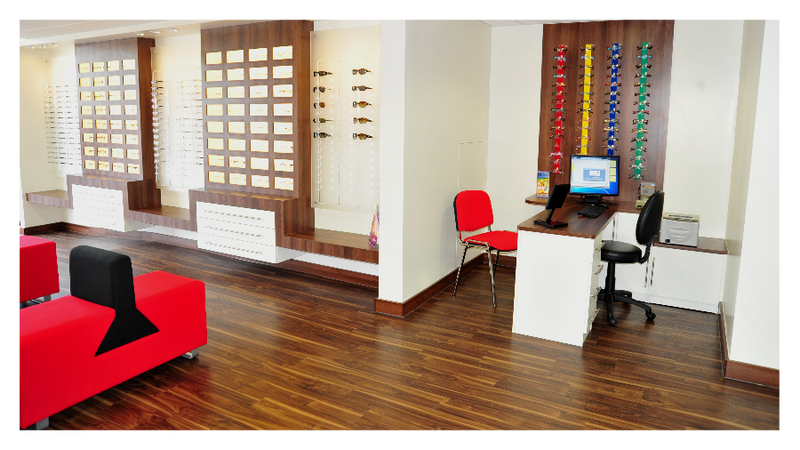 I moved to EYETECH from a main high street competitor over 10 years ago with concerns regarding contact lenses. Dr Dave and his team disproved my previous diagnosis, providing photographic evidence to support this. I’ve been a happy, loyal customer ever since. My wife and the rest of the family all use EYETECH- and we will continue to do so. Jean, Karis, Jenna and colleagues are always professional- friendly and helpful. Request an appointment now and we’ll call you right back! Just fill in the form with your details on the right. Call back service available Monday – Saturday between 9.30am-5.00pm.